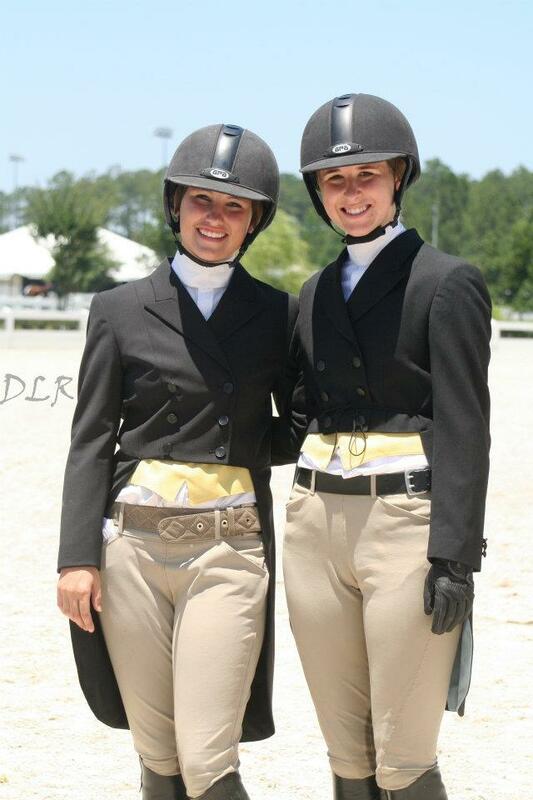 – The Low Country's Oldest Equitation Circuit. The Low Country's Oldest Equitation Circuit. The mission of the Coastal Hunter Circuit is to host shows that foster a friendly competitive environment that adheres to the rules and regulations of the United States Equestrian Federation. Provide an educational environment for all riders to expand their equestrian skills and knowledge. Provide a variety of classes that address different skill levels of horse and rider. Provide a positive and safe show environment with qualified officials and judges. Provide a competitive environment that emphasizes integrity, sportsmanship and ethical horsemanship. Advance the level of horsemanship in Coastal South Carolina and Georgia.